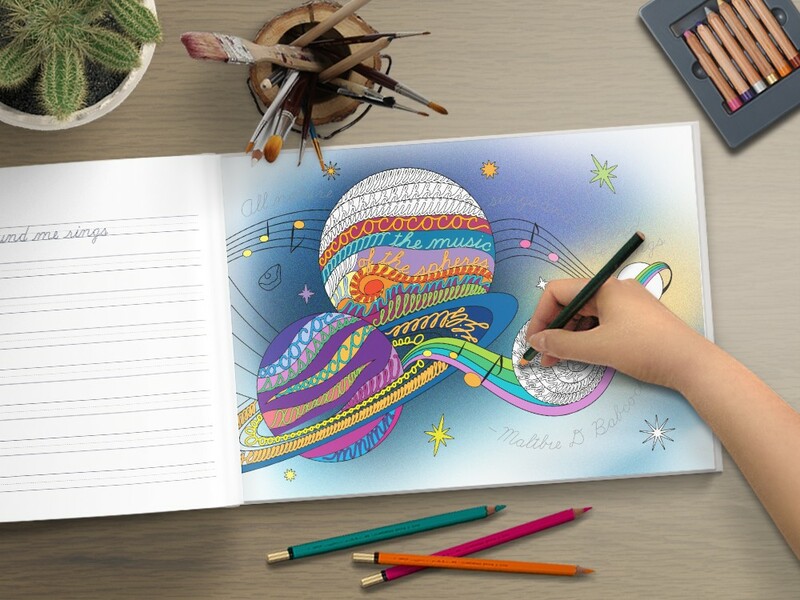 The Art of Cursive is CursiveLogic's revolutionary handwriting instruction method crafted into a relaxing, adult coloring book. 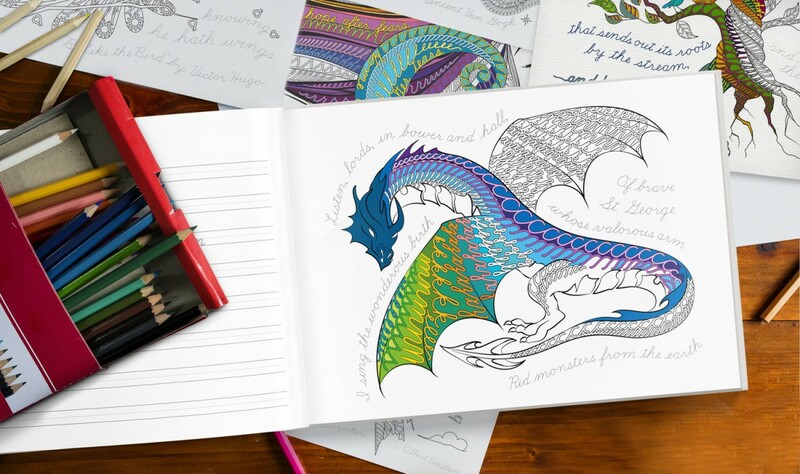 If you can color, you can learn cursive. The Art of Cursive includes four brief lessons, targeted to the adult learner, that quickly teach the lowercase alphabet the CursiveLogic way along with a reference sheet demonstrating how to form the capital letters. After completing the lessons, it is time to start coloring the 27 beautiful images! The Art of Cursive features thick pages appropriate for markers and fountain pens. 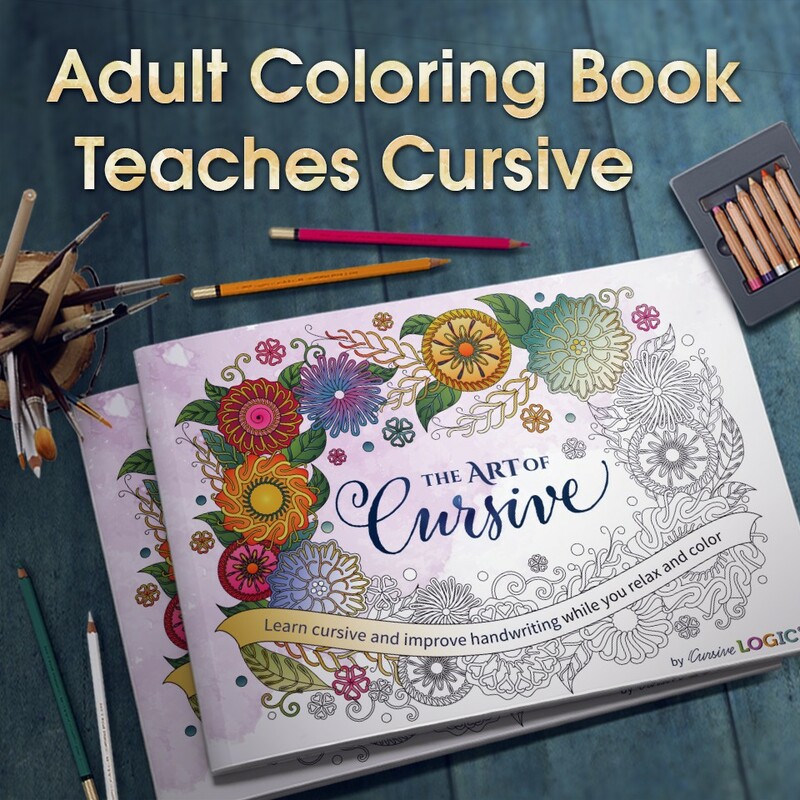 The Art of Cursive is not a student curriculum and does not contain adequate instruction to teach a child cursive, but students who have completed the CursiveLogic Workbook will love using their cursive skills to complete the designs in The Art of Cursive.